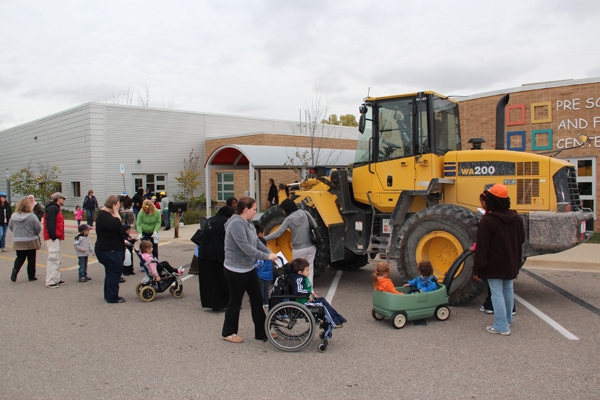 The Ann Arbor Preschool and Family Center threw its first-ever Transportation Day Oct. 5. 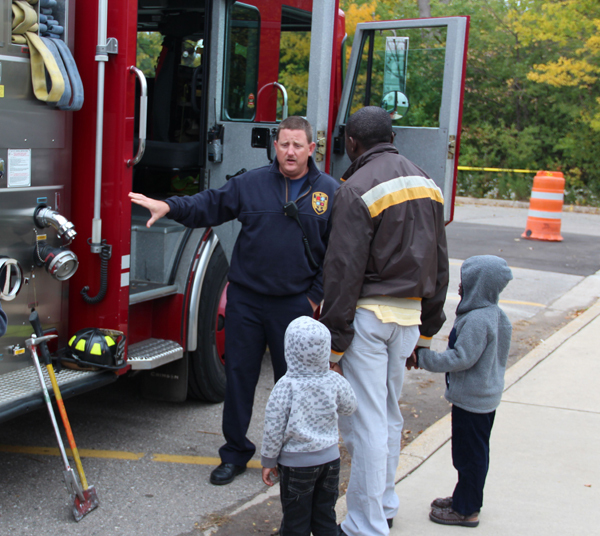 Families and children explored vehicles from Kid Kruiser, LLC; the Ann Arbor Fire Department, Ford Motor Company, Lowell’s Towing and the AAPS Transportation and Physical Properties Departments. The day featured freebies for children and families, including $50 gift cards to Meijer, pumpkins, coloring books and crayons. 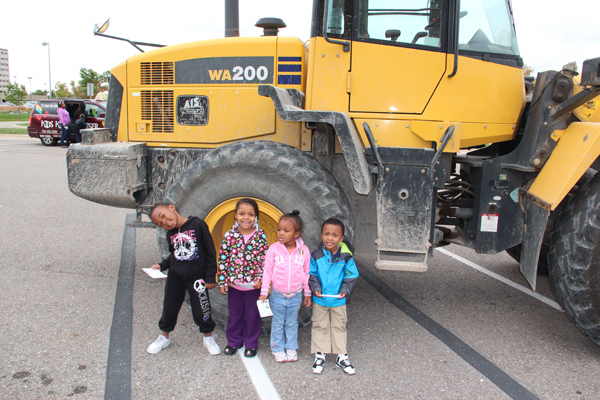 The preschool hopes to make Transportation Day a yearly event.